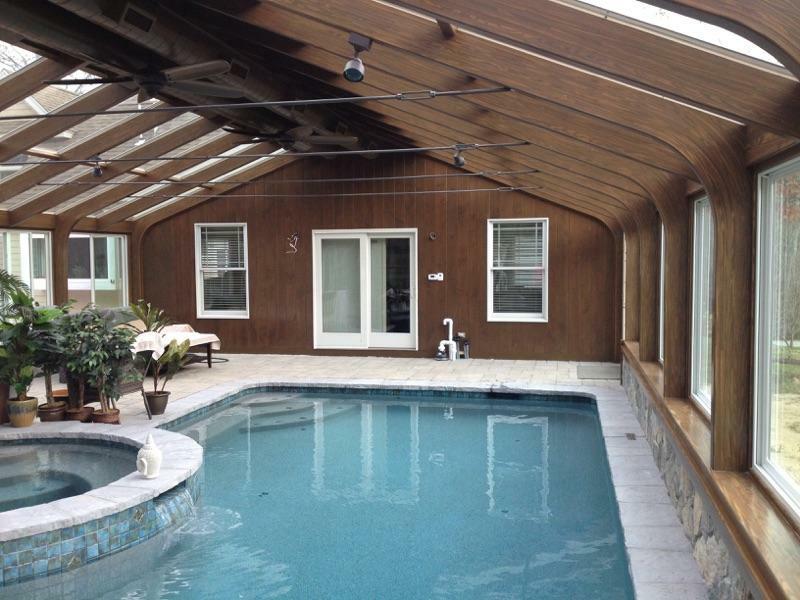 Why close your pool for half the year? 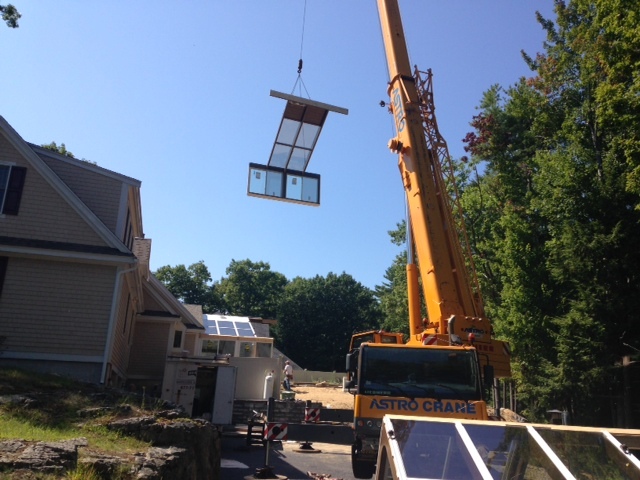 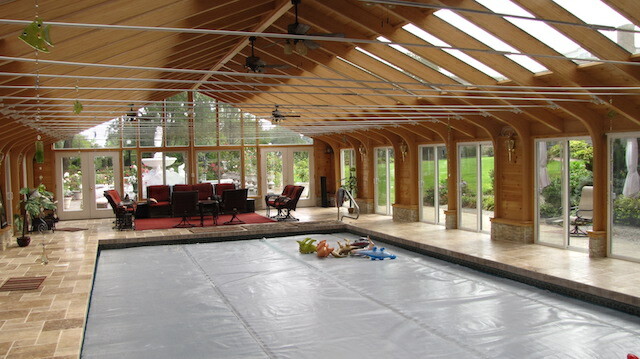 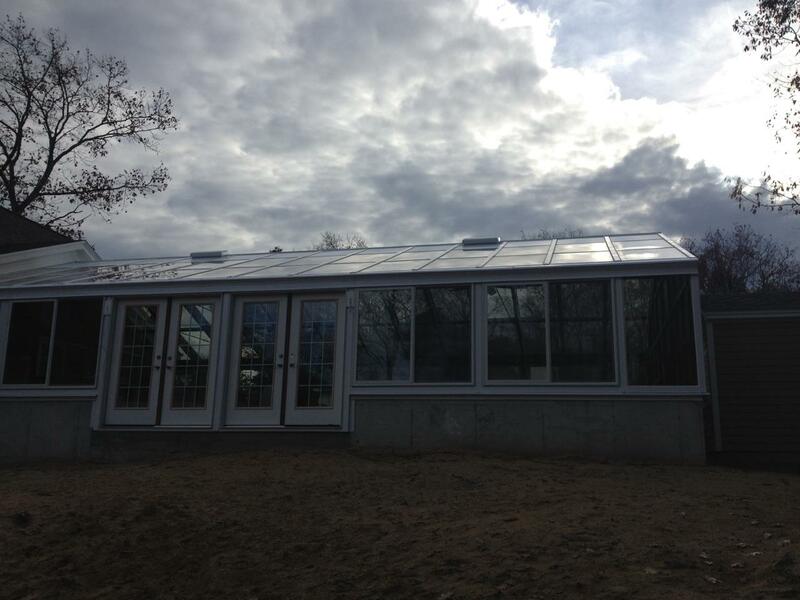 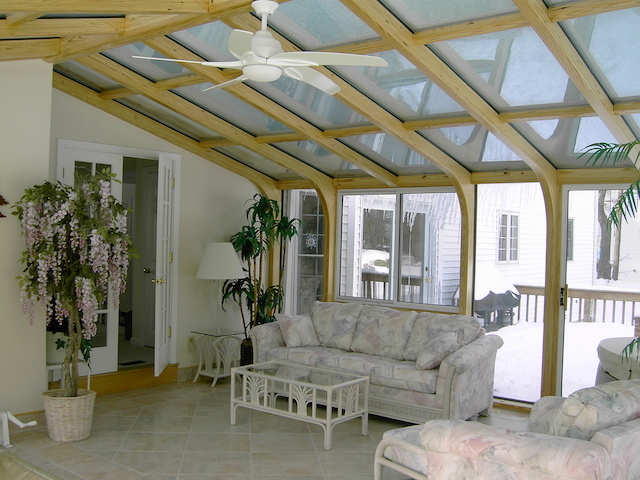 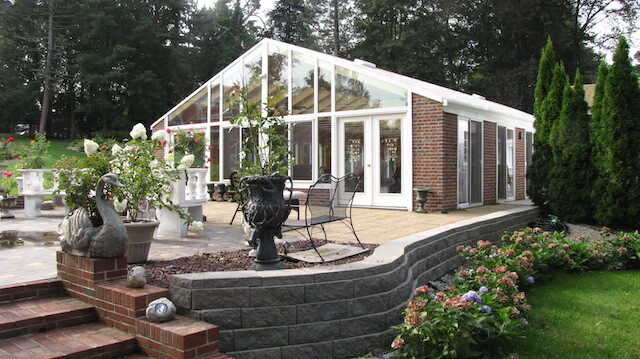 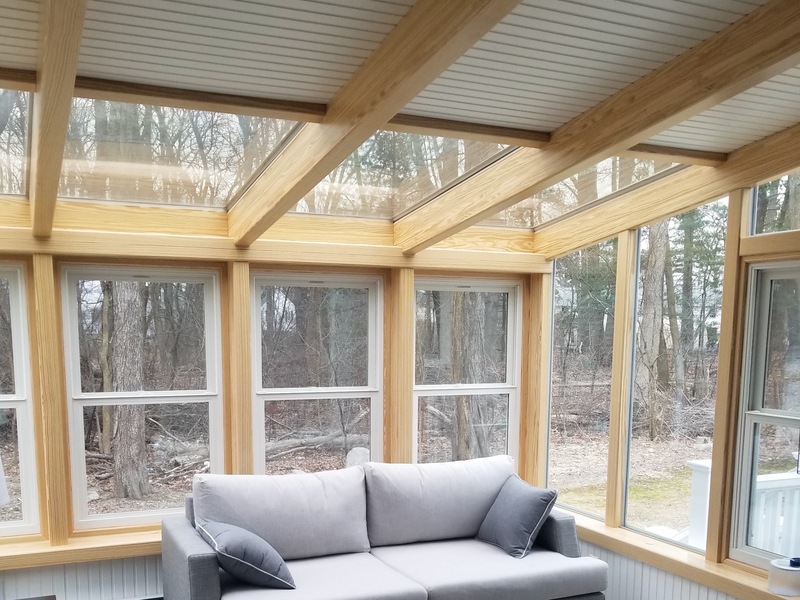 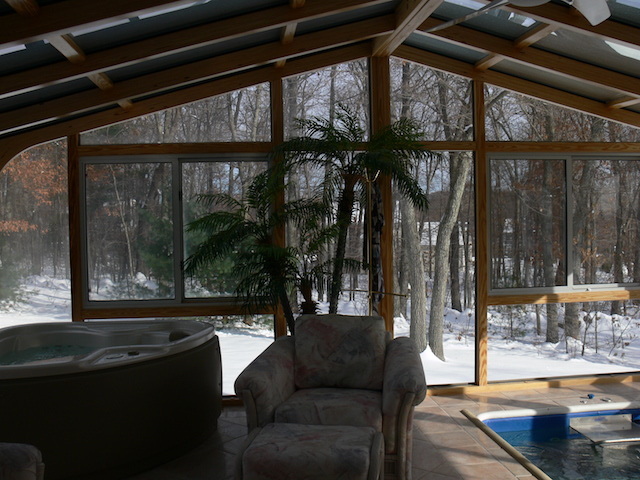 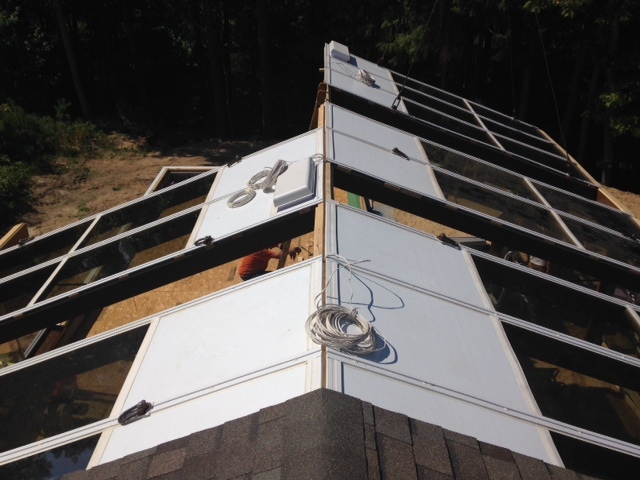 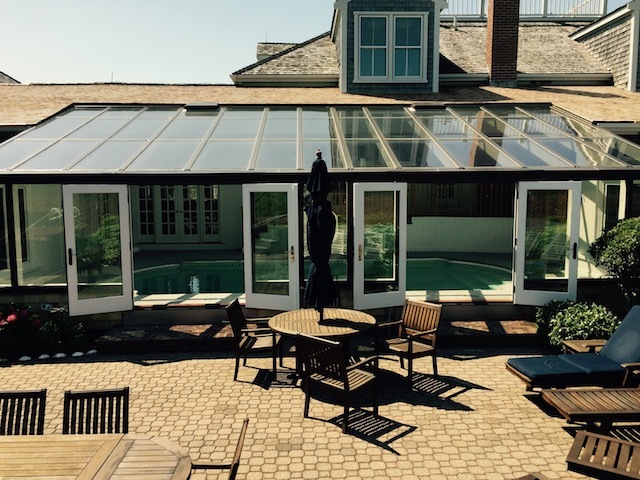 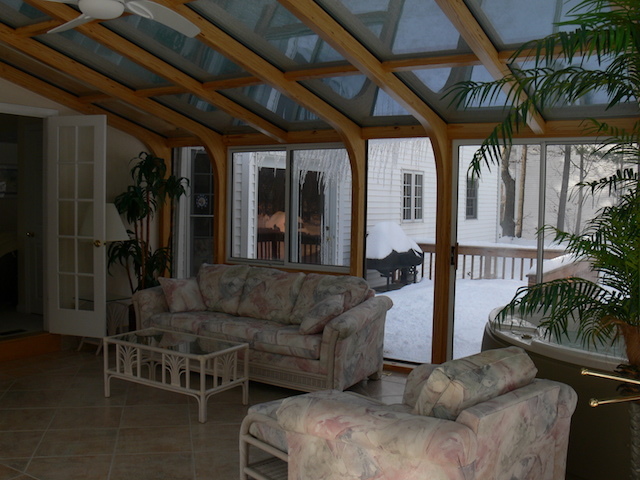 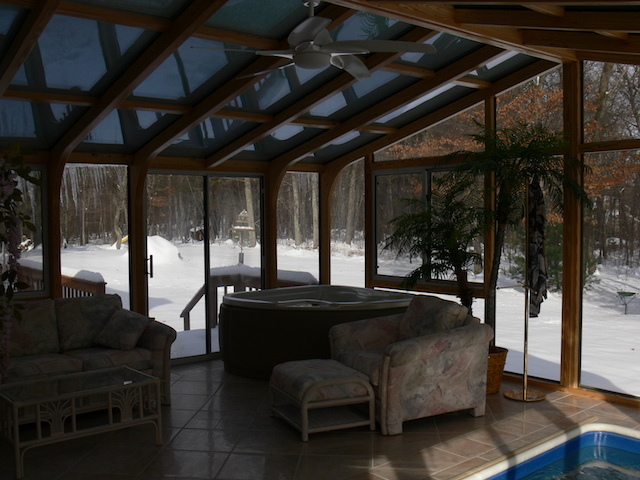 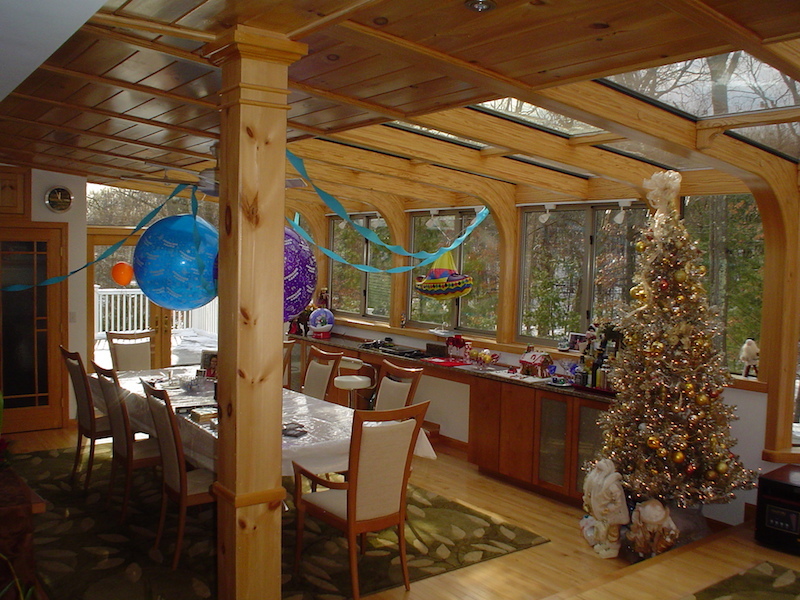 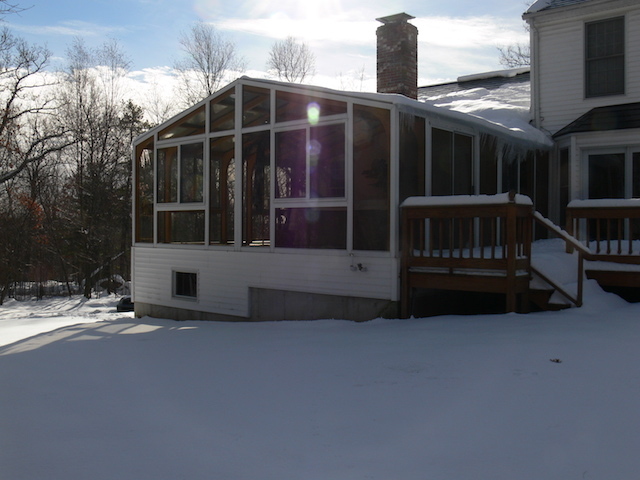 With a year-round glass pool enclosure, you won't need to close the pool again. 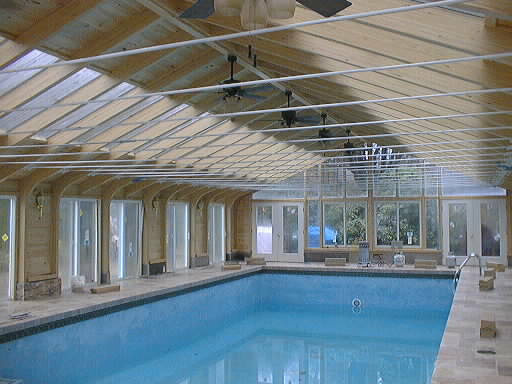 Imagine never having to remove leaves or other outdoor debris from your pool again! 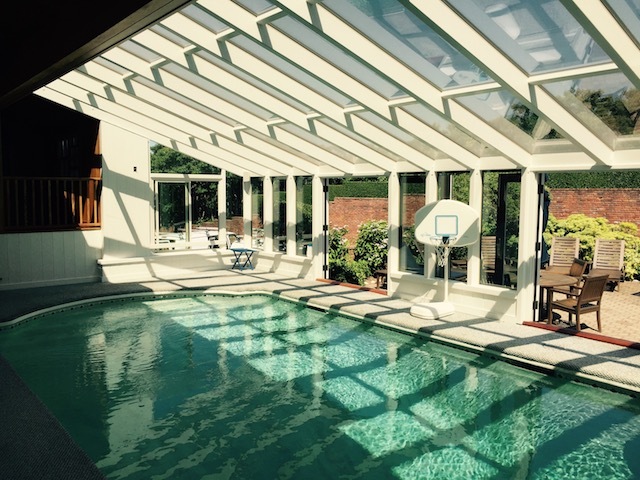 Enjoy your pool regardless of the weather! 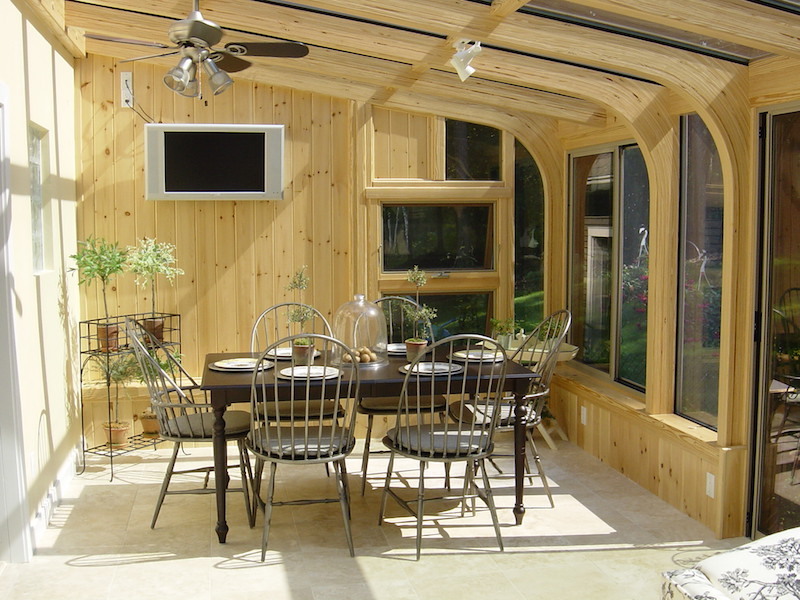 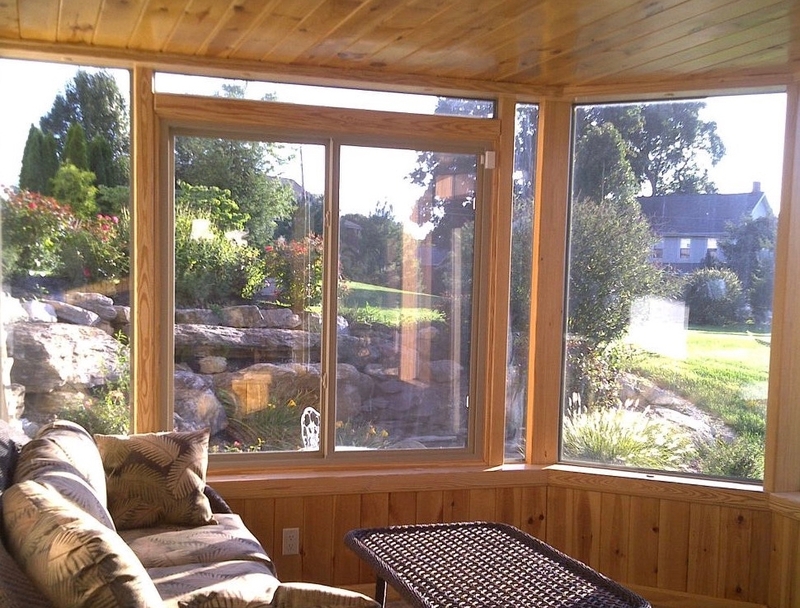 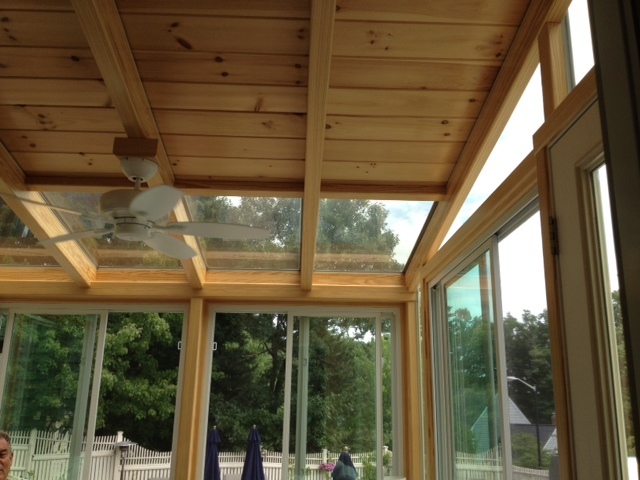 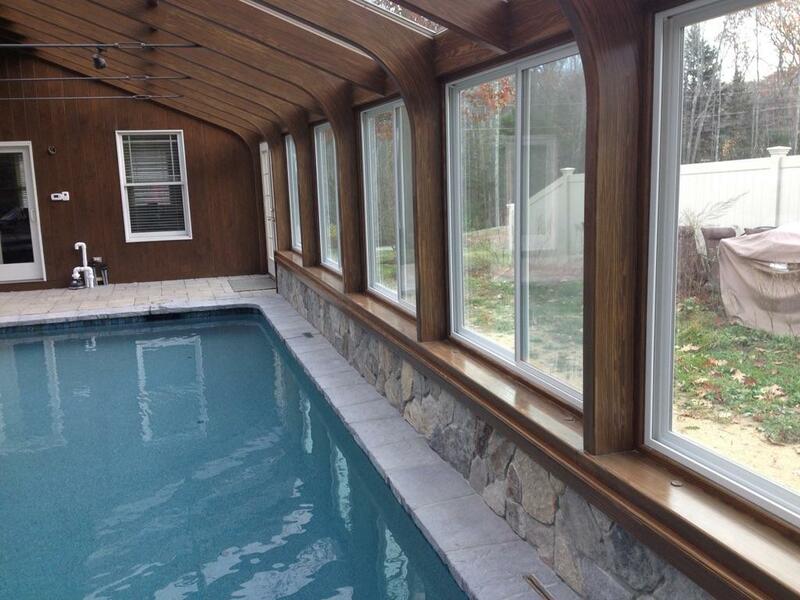 Ample window openings allow fresh summer breezes throughout your pool area. 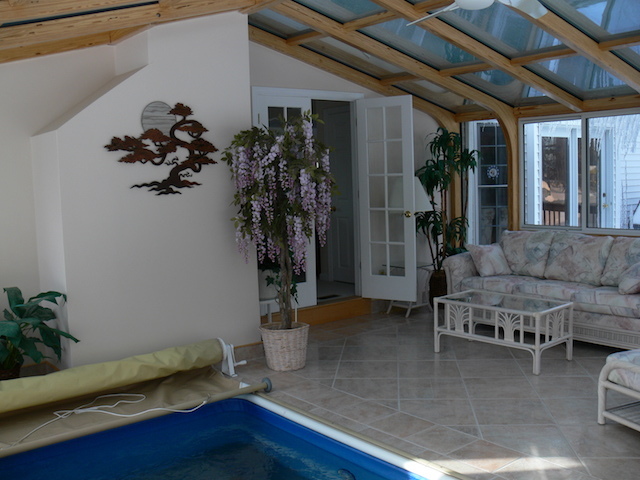 An indoor pool can easily be designed to be locked and protected, not allowing entrance without proper supervision. 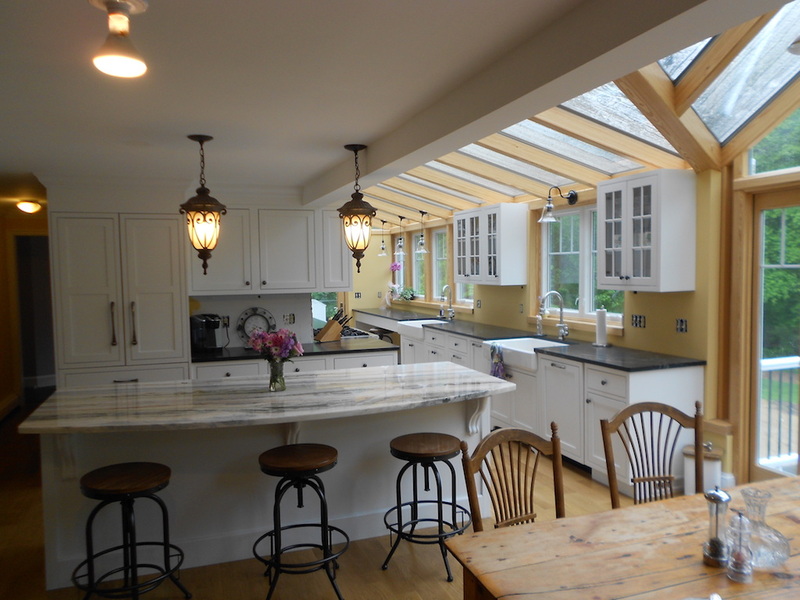 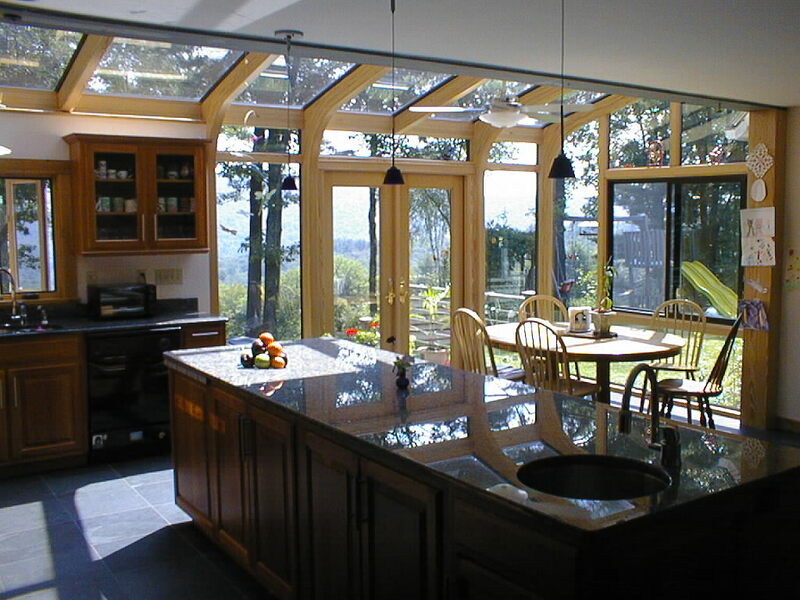 The glass ceilings make for beautiful natural lighting! 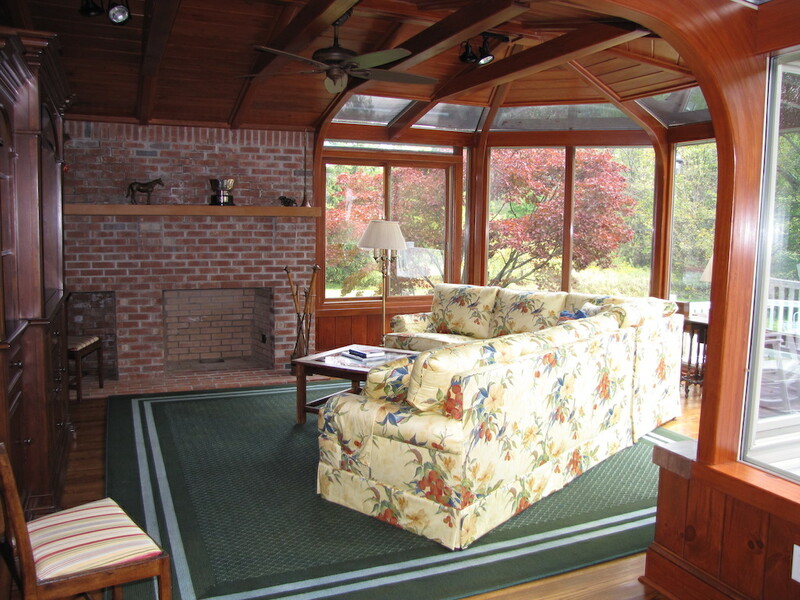 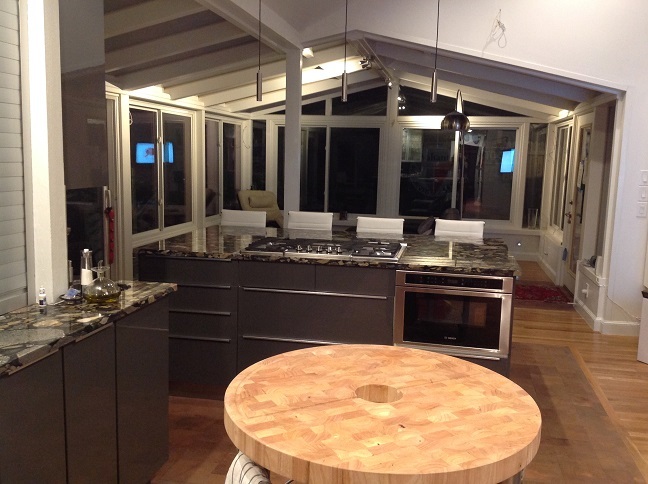 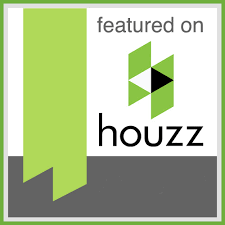 Integrated humidity-controlled exhaust fans ensure the beautiful wood interiors are well maintained. 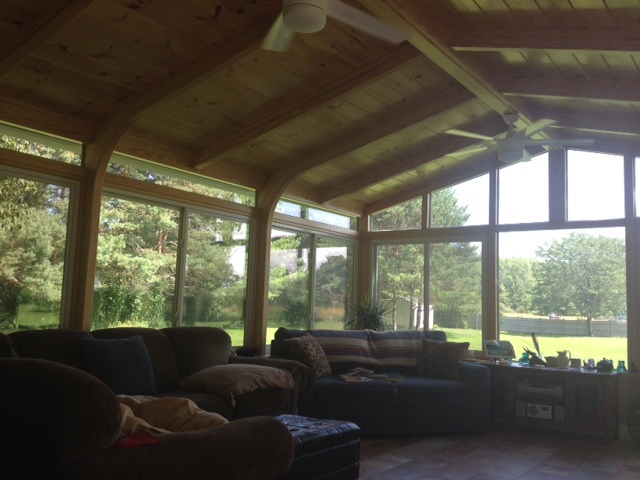 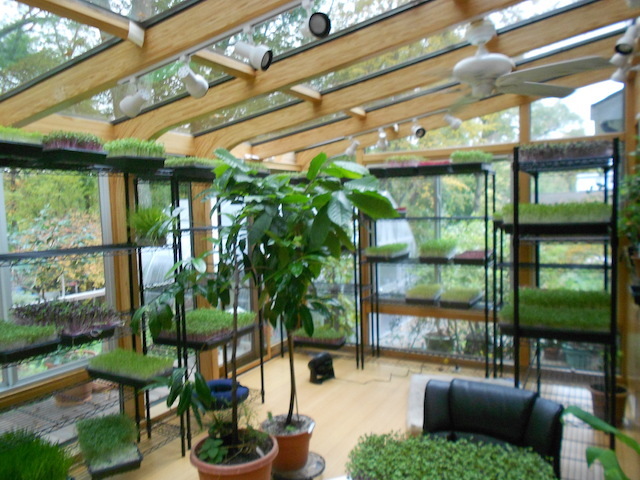 Ceiling fans are easily incorporated into the design to afford you greater climate control. 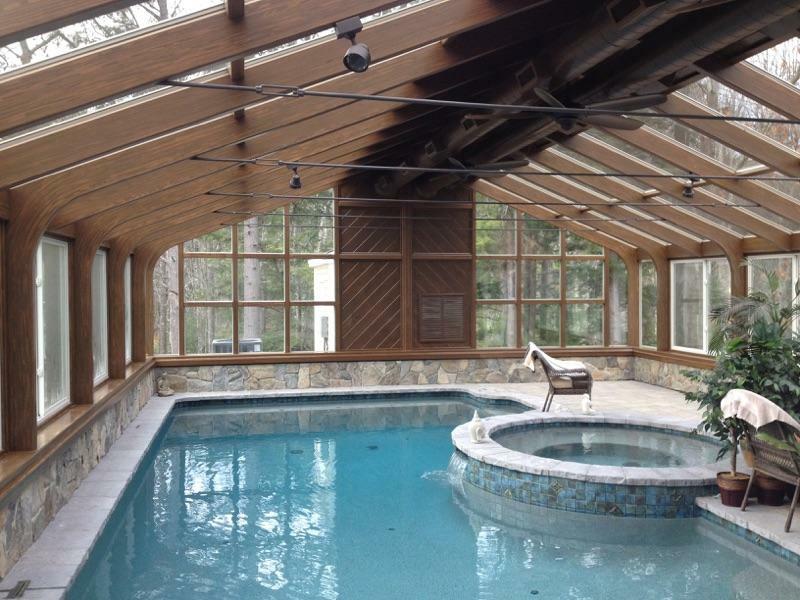 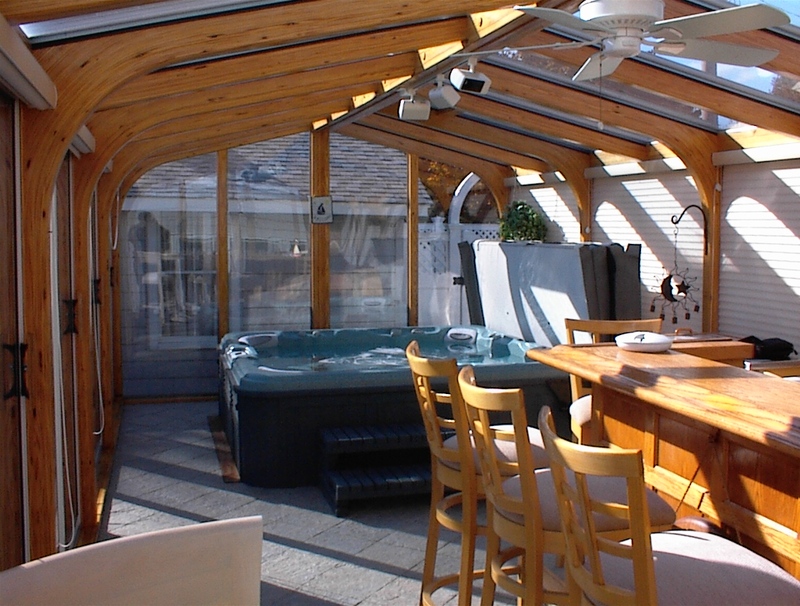 A lap pool and jacuzzi are housed in a light and airy room addition which features a gabled roof design with our signature curved beams. 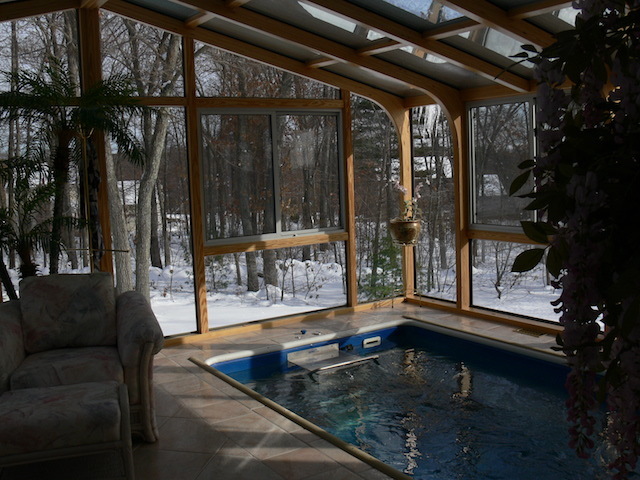 Relax in the hot tub while watching the blizzard outside or continue your low-impact exercise regimens throughout the winter.